Mid 70’s temperature and partly sunny skies; that is the forecast for today’s first Salem Farmers’ Market of September. It is also National Fruit & Veggies— More Matters Month. What greater incentive to attend could you ask for? Our Farmers’ Market here in Salem is well known for its diversity of offerings. From fruits to vegetables, from breads to lobsters. Entertainment for the kids. Entertainment for adults. And space reserved for community groups to share a message. No wonder the Salem Farmers’ Market is known as much for its produce as it is the conversations it produces. Convenience as fruits & veggies come in many nutritious forms, such as fresh, canned, frozen, dried, etc. 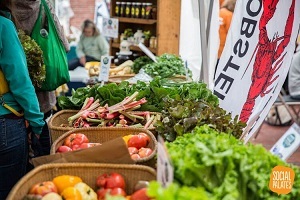 But, of course, we would like you to focus on the best aspect and that is getting the fresh side of availability of fruits and vegetables, direct from a local farm at the Salem Farmers’ Market. Presented Thursdays through October 12th, the Salem Farmers’ Market takes place in Derby Square from 3-7pm. Will we see you there today? Summer is almost over. Fun stuff done. 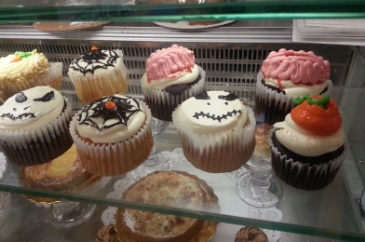 No need to visit Salem until October. Right? WRONG!!! Here are just three things set for the next few days. Our successfully diverse Farmers’ Market continues its 2017 run (every Thursday now through Oct 12) with a host of regular vendors and a rotating batch as well. Who is providing entertainment this week? From 5-7pm, Radio Scotvoid will be spinning vinyl jams. So, bring your dancing shoes. Or just a chair to set a spell and tap your toes! 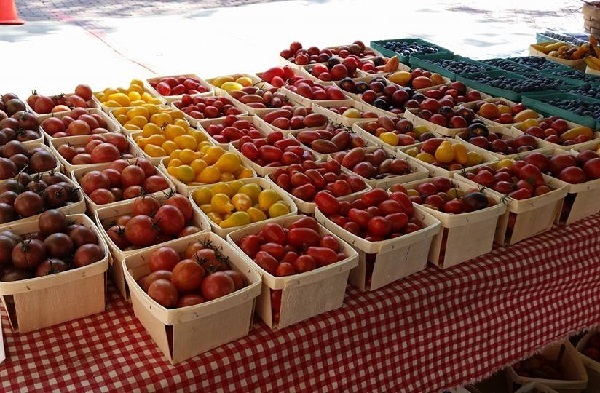 Salem Farmers’ Market operates Thursdays from 3-7pm in Derby Sq. Does the thought of days getting shorter and darker earlier, and temperatures dipping bring out the end of summer blues in you? Put aside your trepidations. The Peabody Essex Museum has a festive alternative. 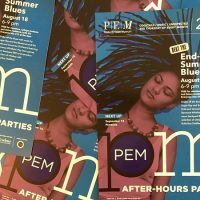 This month’s PEM/PM late night party (also on 8/17/17) from 6-9pm will indeed be a party. Enjoy local blues bands, lawn games and backyard BBQ food while enjoying a selection of beer. 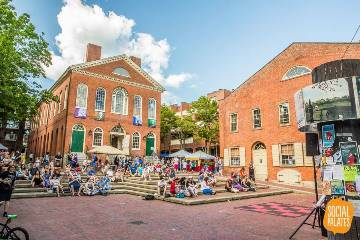 Be a part of the music with instrument making and blue jean art workshops to end the summer with a bash. All that at a Museum? 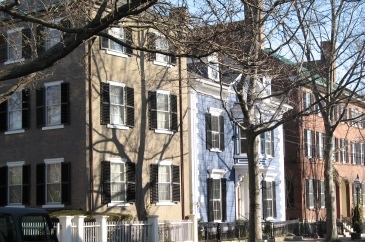 Yes, if it is the world-famous Peabody Essex Museum, located at East India Square, 161 Essex Street, Salem, MA. For more info on this month’s PEM/PM event, please call 978-745-9500. 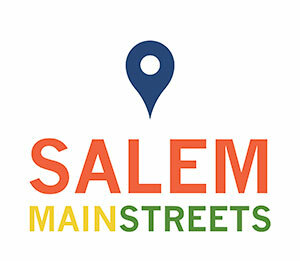 Regional and local artisans/vendors will again be on hand from 10am-5pm on Aug. 19 to showcase and sell their work this third Saturday of the month as they have all season (May-September) in historic downtown Salem at Derby Square on Front Street. This area of the city was originally built as a market place and continues to be an important public plaza and pedestrian walkway. 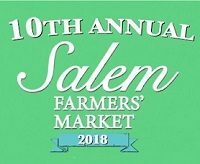 The Salem Flea features a juried selection of vendors of vintage and up-cycled furniture, vintage clothing, collectibles, antiques, architectural salvage as well as a select number of jewelry, art, and handmade goods by local artisans. Just three events with more than enough activity to keep you busy as the days of summer gently breeze away.